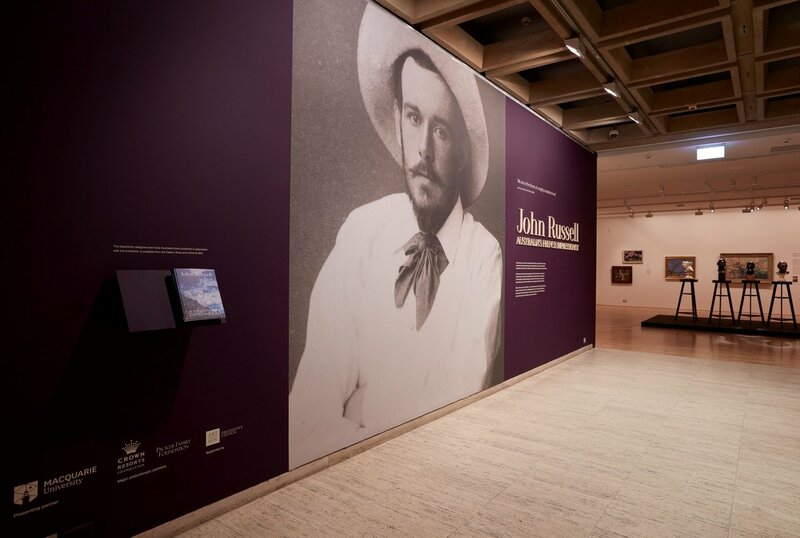 Discover the work of John Russell, the remarkable yet little-known Australian artist, who was active and influential within French avant-garde circles in the late 19th century. 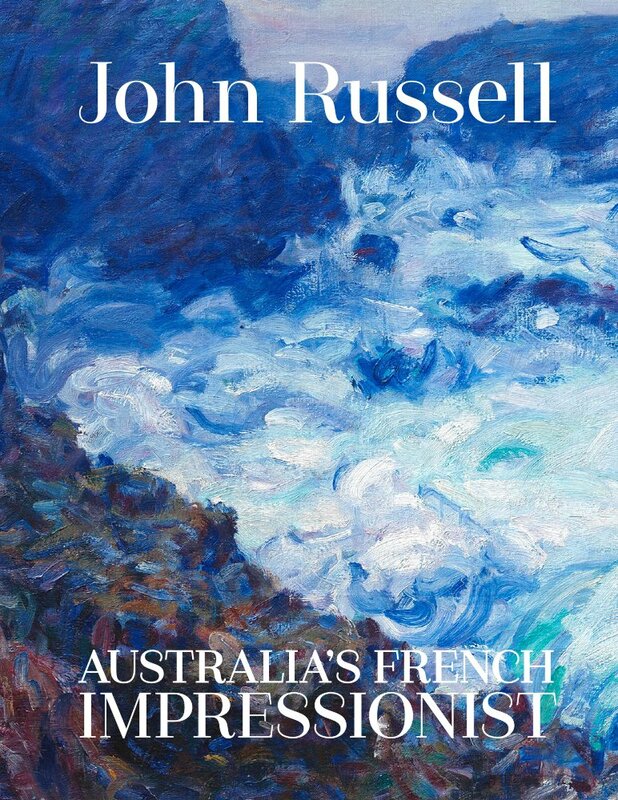 John Russell was a risk taker: he travelled from Sydney to London and Paris to study, worked with the impressionists and post-impressionists in France, then retreated to remote Belle-Île off the coast of Brittany to paint for 20 years before returning to Australia. 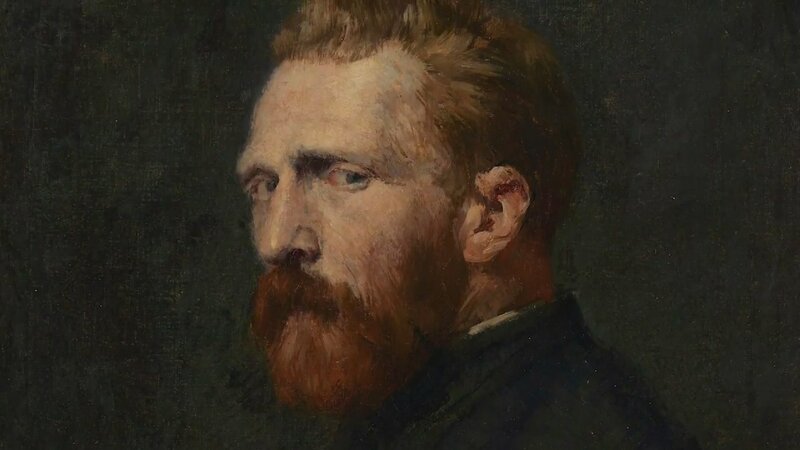 Russell was close friends with avant-garde artists including Vincent van Gogh and Auguste Rodin, he dined with Claude Monet and taught impressionist techniques to Henri Matisse. 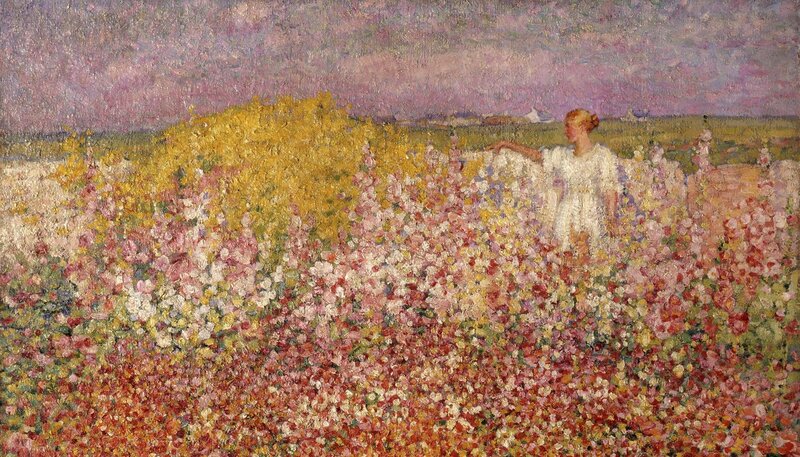 Russell challenged conventions to find new ways of seeing and representing the natural world and became an exciting and original colour painter. Many of the works in this exhibition — which include loans from the Van Gogh Museum, Musée d’Orsay, Musée Rodin, Philadelphia Museum of Art, Harvard Art Museums and public and private collections in Australia, Hong Kong and the United Kingdom — have not been shown for decades and some never before. John Russell adopted the limited but intense pigment range used by Claude Monet at Belle-Ile in 1886. 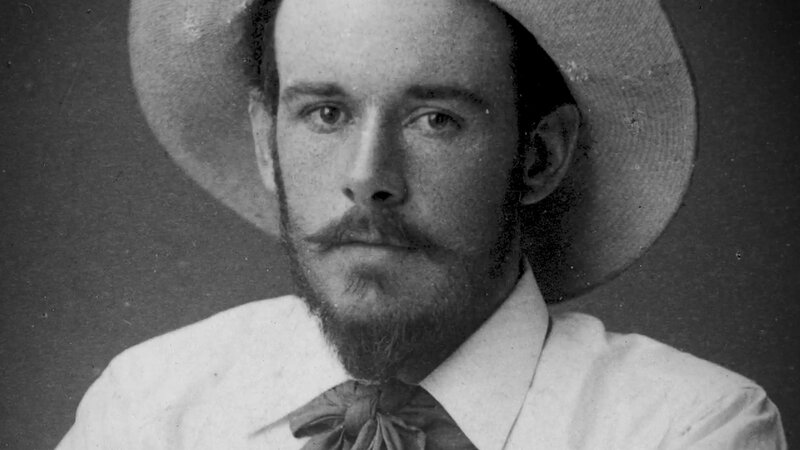 Russell describes these pigments in a letter to his friend and fellow painter Tom Roberts. They incorporate the best and strongest of the synthesized colours of the nineteenth century colour chemist. Cobalt and ultramarine blue, vermillion and madder lake red, light and dark cadmium yellow, viridian and emerald green and white. These pigments provided the full range of colours for painting nature in all variation of light and weather without the use of black. On a trip to the south of France in 1890, Russell added one further pigment to his palette; cobalt violet, an expensive and poisonous pigment made from cobalt arsenate, which gave the soft mauve of the Alps Maritimes at Antibes. 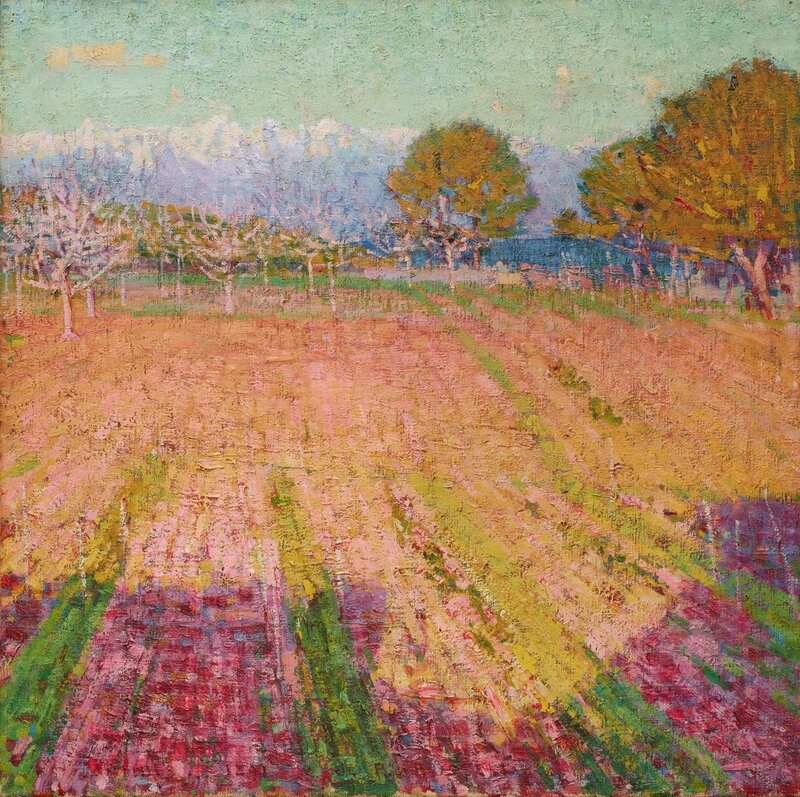 In order to intensify the colour experience, Russell opposed primary colours with their complimentary opposite; the crimson shadow in the foreground sits alongside the green ditches in the field, the orange earth is adjacent to the blue sea, and yellow trees are set against pale violet mountains. Russell now used these colours without mixing them with white, allowing the full strength of the tint and laying the paint strokes of different colours carefully over and adjacent to each other imparting to these paintings, a colour intensity which vibrates with light and energy. With more than a little cultural cringe at play, we at times think of friendships between Australian and international artists as being somewhat one-sided. 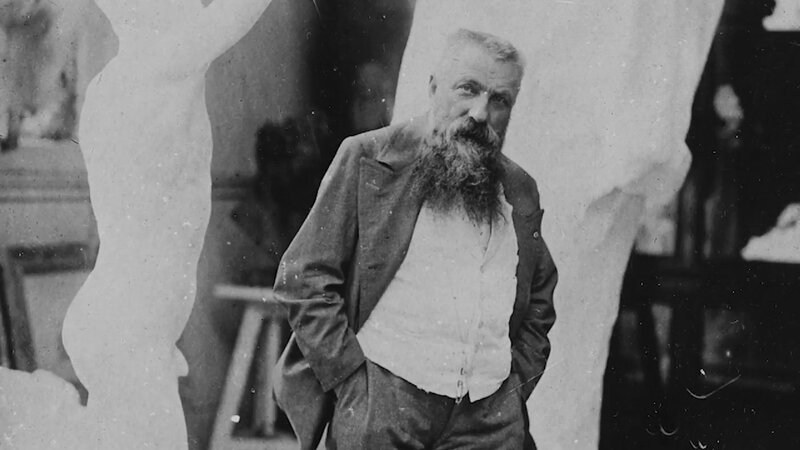 But the friendship between John Russell and Auguste Rodin was a warm and true one. They met in 1888 when Russell commissioned a portrait of his new bride, Marianna, and the pair remained strong friends and mutual supporters until the death of Rodin in 1917. Today we have 18 extant letters from Rodin to Russell – rich with words of understanding and encouragement – and over 60 from Russell to his respected ‘Master’. 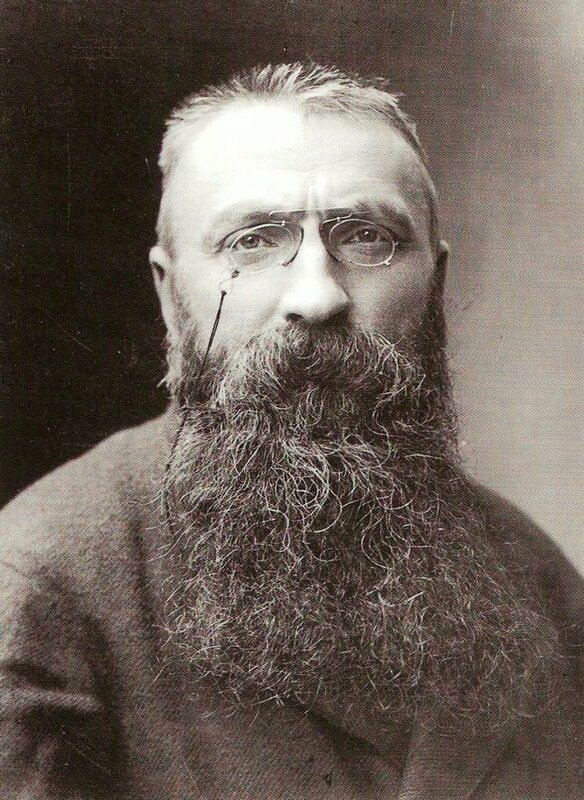 They would make plans to see each other in either Paris or Belle-Île, discuss exhibitions or the trials of working; in later years, when Rodin really entered the fold of the growing Russell family, letters referred to their shared wild experiences together on the Breton island, or the health of family members. Today we have the legacy of their relationship in solid form – in the various busts Rodin created of Marianna, on exhibition at the Gallery – but we have an equally intimate portrait of the bond between Rodin and Russell that emerges from the letters they left behind.